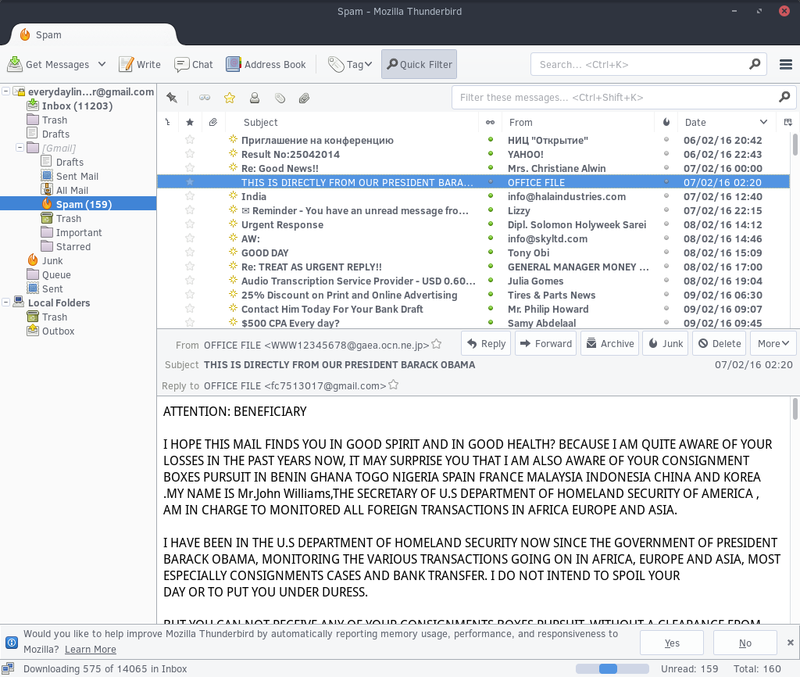 I once reviewed another Linux distribution called SolusOS back in 2013. 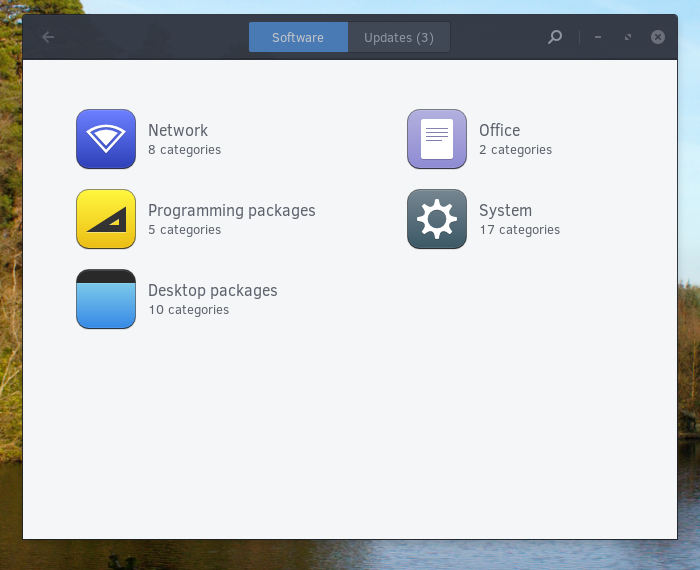 That distribution was based on Debian and used the GNOME 2 desktop environment. As with many smaller distributions it showed a lot of promise but ultimately disappeared never to be seen again. 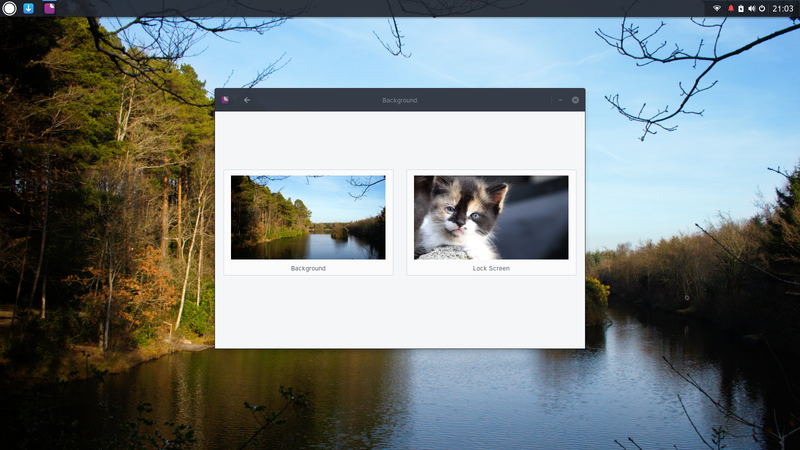 There is now a new Solus Linux distribution, although I think it has very little to do with the original version as it isn’t based on any other distribution and comes with its own desktop environment called Budgie. 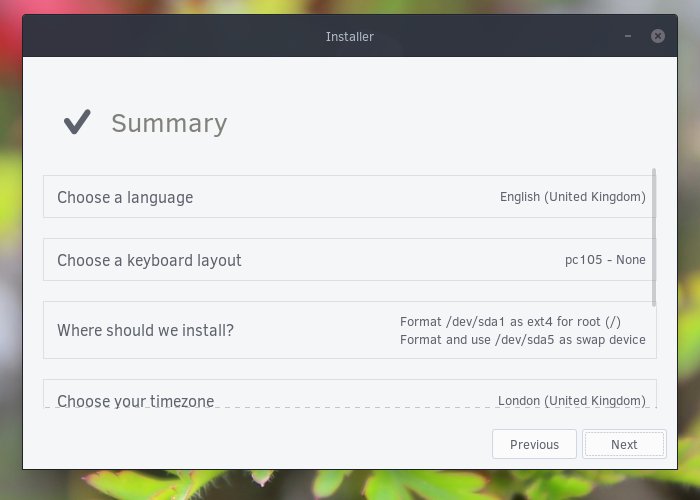 According to the “Why Solus” page on the website “Solus is a desktop-orientated, modern Linux-based operating system with a focus on user-friendliness”. We raise eyebrows with this quite frequently. booting in 1.089s, using only 178MB of RAM idle on boot. ensure that you get the best possible experience for the desktop. the best working configuration for our users. Solus screams along on your desktop. Basically SolusOS is designed to be fast and efficient. Without further ado lets get on with the review. I went for the non-uefi option on a Toshiba Satellite Pro. 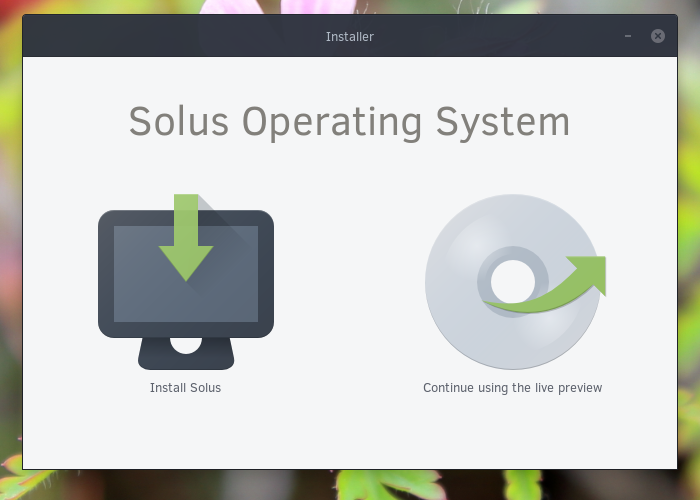 Click here for a good guide to installing and using Solus. This computer has Linux Mint on it before Solus so I used the dd command to copy the ISO image to a USB drive. 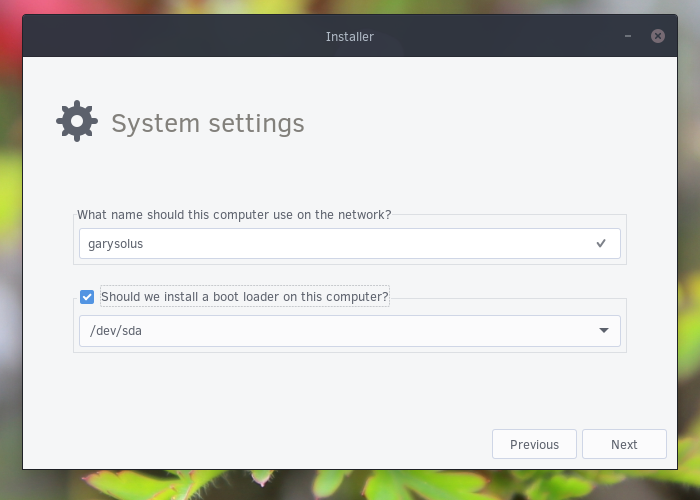 Solus boots into a live version of the distribution and there is an icon with a little blue box with a white arrow in it. 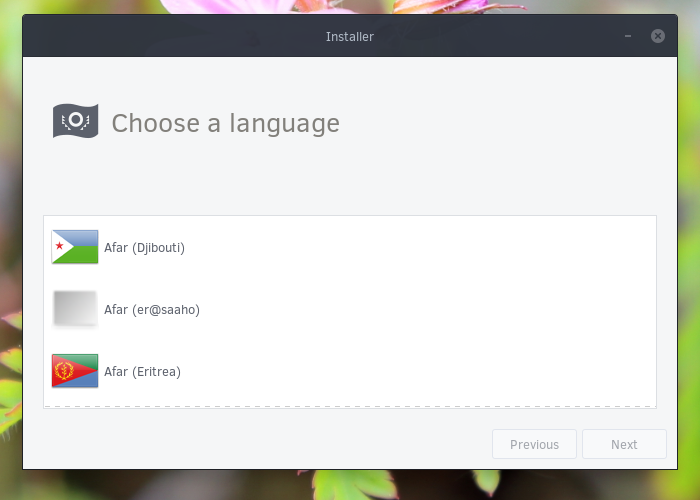 Clicking on the arrow brings up the option to install Solus or to continue using the live version. 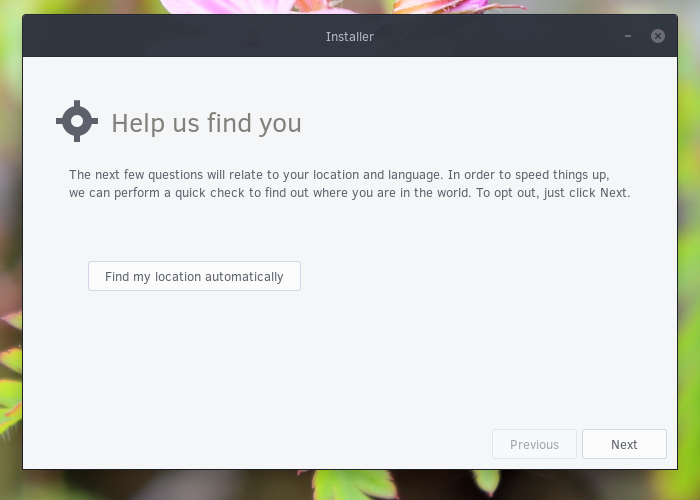 The first screen in the installer has a single button which when clicked will try and find your location. This step is optional and you can just press next to continue. The next screen gets you to choose your language. 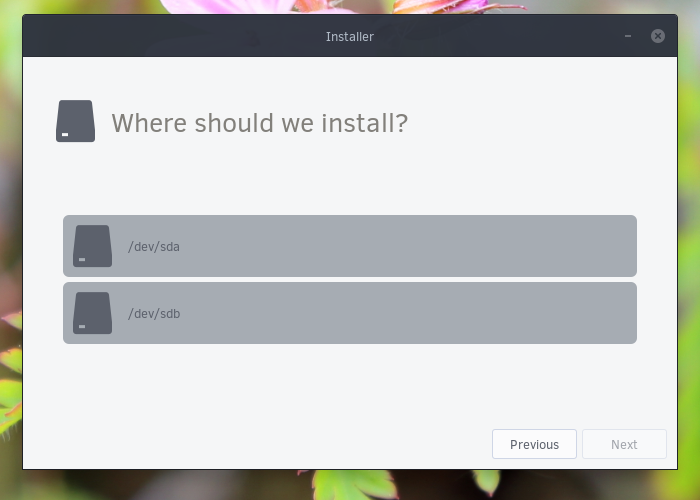 Choose which partition to install to. You can run GParted to adjust your partitions. On this main installation screen however you can choose each partition and decide what to use it for (i.e. root, swap etc). Choose where you live on the map in order to set the system clock. You now get an option to add users to the system. 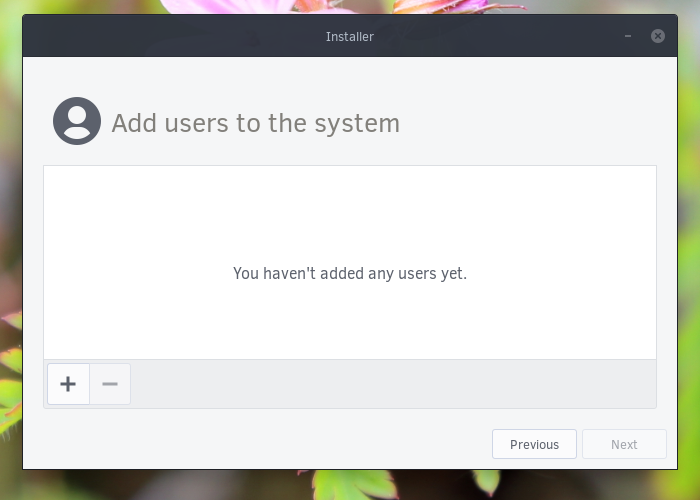 This is one of the few installers that let you install multiple users as part of the installation. To add a user to the system simply fill in the relevant fields. You can also choose whether the user is an administrator and whether it logs in automatically. 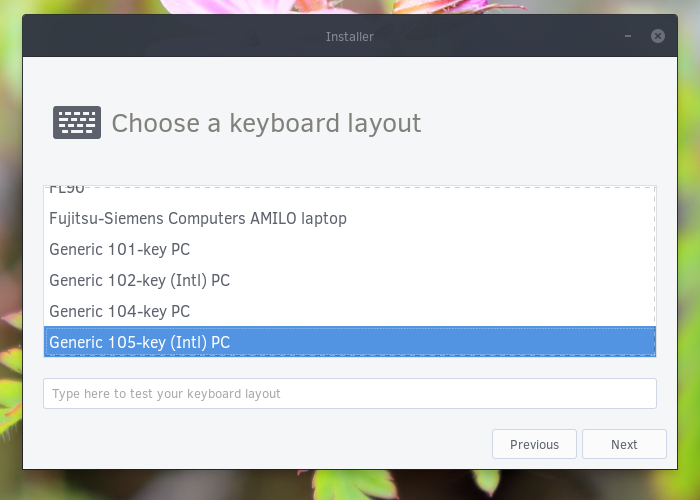 Choose a name for your computer and decide whether to install a bootloader. Check the summary page to make sure you have everything set up correctly and go for it. The installer is a very clean and tidy installer. As always the difficulty for new users will be the partitioning especially if they are going for a dual boot. 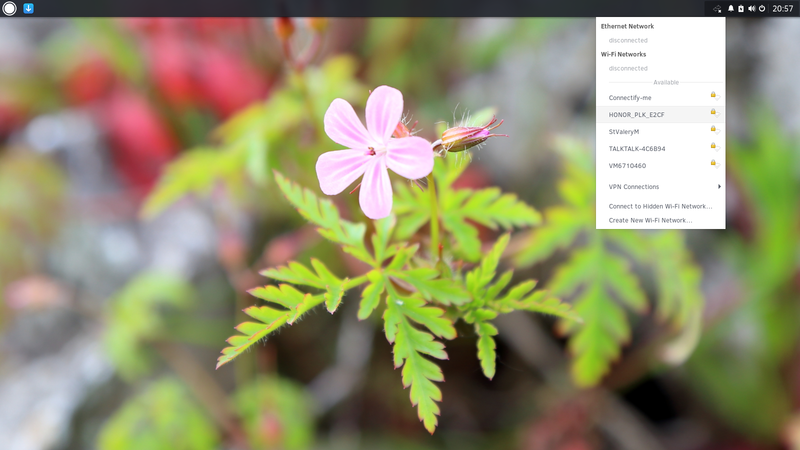 As mentioned earlier, Solus has its own desktop environment called Budgie which is clean and shiny, yet minimalistic. There is a panel at the top of the screen with two icons on the left side and a number of system tray style icons on the right side. The first icon on the panel denoted by a white circle pulls up the menu. The menu is simple but effective and looks very good as well. There is a search tool, a list of categories and items within the category. The icon with the blue square and white arrow pointing downwards brings up the package manager. Clicking in the top right corner on any of the icons brings up the notifications/applet settings. The super key and “N” brings up the notifications/applet settings which comes in from the right. Solus is clearly in its infancy and the Budgie desktop is fairly bereft of customisable settings. You can change the wallpaper by right clicking on the desktop and choosing the option to change background. There is a nice selection of wallpapers to choose from by default or you can choose a picture from your own pictures folder if you so wish. You can adjust the theme for the desktop using the tweak tool. Connecting to the internet is straight forward. Simply click on the network icon and choose the network you wish to connect to. MP3 audio is available from the outset and Solus comes with the very stylish Rhythmbox as an audio package. 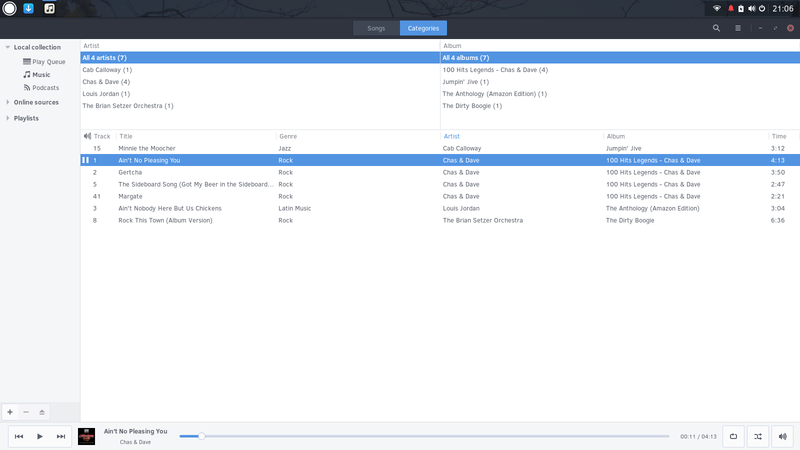 You can import music straight into your music folder, extract songs from CDs, create playlists, listen to internet radio, connect to last.fm and set up Rhythmbox as a DAAP server so that you can stream music to any device which has a DAAP client installed. Flash isn’t installed by default and I couldn’t find any method to install it. Who cares though, right? The application selection is good but a little bit incomplete. I would have expected LibreOffice to be included. I included the image of the Thunderbird mail client because I found a beautiful email in my spam folder from the president himself. I can’t believe Barack Obama took time out of his day to contact me. Must be a Linux fan. Solus has a fairly basic but perfectly functional package manager. Simply search for the package you require and install it. You can also browser into each category and pick packages to install. This is where things get a little bit disappointing. The Solus repositories aren’t exactly teeming with applications. You can certainly get the basic staples such as LibreOffice and GIMP but many decent packages just don’t exist. For instance Chrome is not available and neither is Chromium. In fact there are hardly any web browsers available. The choices are Midori or Ephiphany. It is a similar story for other packages. For example last week I reviewed Vokoscreen which lets you record screencasts. It isn’t there. Fortunately there is OBS but that doesn’t leave much choice. I searched for Eclipse and Netbeans but neither of these are available. The only decent IDE is Geany. I followed the instructions on this page to resolve the error but much like the last person in the thread I have been unable to fix the issue. Other annoyances are that WINE is available but PlayOnLinux isn’t. There is no pipelight option. To be honest there are just too many packages not available in the repositories. Solus performs very well on this laptop but then again this laptop has 8 gigabytes of RAM and an Intel I5 quad core processor. Without any desktop applications running the system idles at around 400 megabytes which is fairly reasonable. I encountered a few issues whilst using Solus. As mentioned earlier I haven’t been able to get Steam installed and there appears to be no installer for Flash either. There is no pipelight and without Chrome you can kiss goodbye to Netflix. The image above shows a stuck package manager. The package manager has already installed the software but the window still remains and it can’t be closed. Rather annoyingly xkill isn’t available via the terminal either. Fortunately I wrote this guide a while back showing 5 ways to kill a Linux application. Another annoying thing is that the keyboard seems to always revert back to English US even though I have selected English UK a number of times. 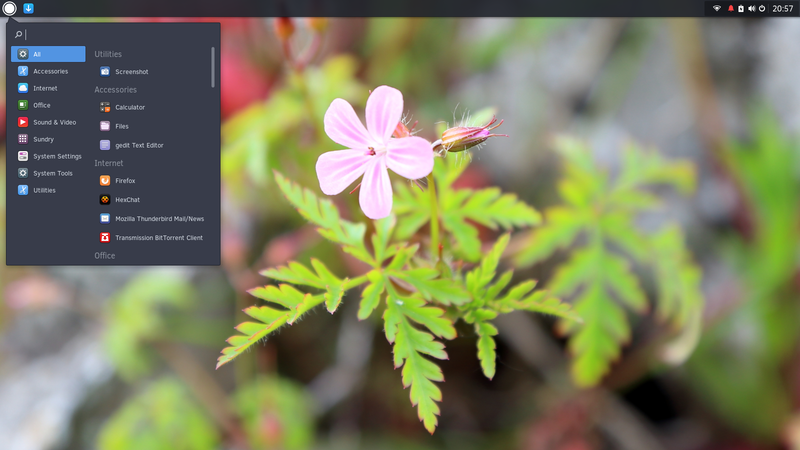 Solus is at version 1.1 and therefore you expect a few small issues and I have had larger distributions such as Ubuntu hang on the odd occasion. I wouldn’t overly mark Solus down for the issues that have occurred. Where I would mark it down is that there isn’t enough software available in the repositories. I know this will improve over time but at the moment there just isn’t enough available to get by. This is made worse by the fact that Steam doesn’t work. The plus points are the good installer, the nice clean desktop environment and the fact that it does perform well. The upshot is that if you can get by with just a browser, an office suite and a few other applications then Solus will be fine for you but if you need more choice then it might be a bit early to adopt this distribution. 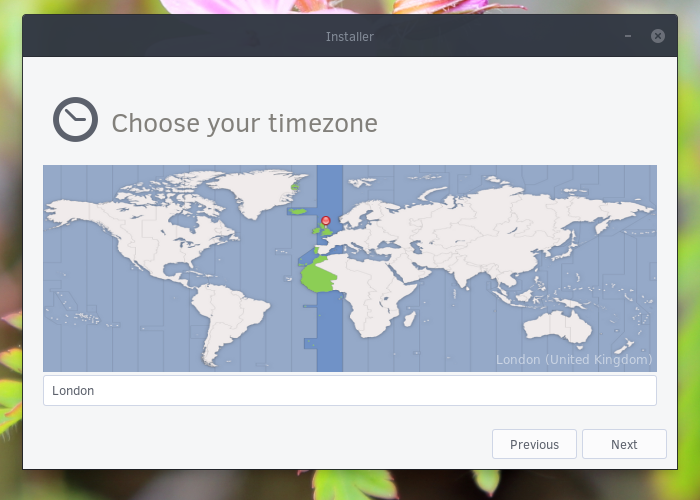 Is It Time For Desktop Linux To Focus On Niche Applications And Stop Obsessing About Flashy GUIs? I understand the want for LibreOffice but I've always wondered why it is necessary. You can pull it from the repos. I've always wondered why any desktop distro includes so much more than an internet browser and a software center. Fair point but Surely this applies to the initial download as well – more packages so bigger download ? I liked Solus just my hardware was a bit too limited to run it smoothly. I don't mind a distribution coming with the bare bones when you first install it but I expect a smaller ISO. The software repositories need to have a lot more in them though. As for me, I would prefer if the office suite came WITH the distro, it makes it easier to get it up and running out-of-the-box. Who wants to go through installing the OS….only to have to afterwards download and install the office suite? yes, it might be included in the repos for that distro, but what if its not?….even more added time! (As a side note, once upon a time Microsoft included office with it's OS, then they split the two from each other and it was always necessary to buy/purchase/ office after buying a PC / laptop with Microsoft on it.) Better to include it, and if the person doesn't WANT it? then they can un-install it, but to not put it there? it just adds another step that's unecessary. I have Tried over 50 Distros, This is almost perfect. Full Disk encryption coming, and Chrome not far away. Its better than Linux Mint, but not quite their yet in repo selection, I prefer the update shied icon in Mint a tick or a cross. I love Solus 1.1 watch it go up the line on Distro watch, its very underrated and Budgie desktop environment is very nice almost every one agrees, Bleachbit should come standard with Admin rights and normal rights loaded as 2. After making my comment above about te smxi script. I realize my mistake and know it just a Debian only thing. But I do know inxi and Liqourix are operating system independent things and would like to know if SolusOS includes them or not. i began downloading the torrent but sadly stopped when i read solus doesnt support zfs. been using it in mirrie config for 2 years with ubuntu to prevent bit rot of my games. 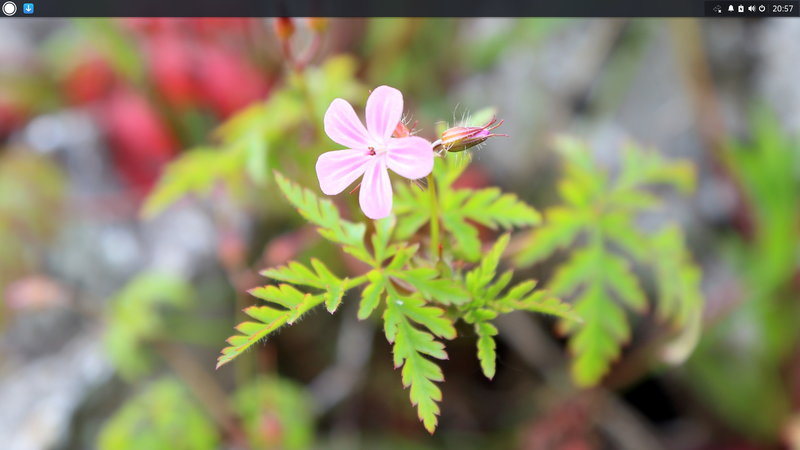 thought i would try solus. it claims to be tweaked for steam i believe. anyway, deal breaker without zfs. ubuntu mate stays on top. Yeah, I figured it was just me, being new to linux. I've tried a number of distros and each has turned a simple task in a game of hide and seek. The settings panel is unintuitive. For example I have spent far too much time trying to get rid of a white cursor. There seems to be no option to change it right then and there. Things like a notification panel that won't close, an unpredictable Brassero, and irregular freeze ups are huge time wasters and if the help is working once it won't the next time. There was no web browser, other than console when I began so I had to slash around in a world of acronyms which meant nothing to me and lucked out to a degree. If you don't have an easy connection to the internet as a starter you won't see many deserters from other camps sticking around to figure the rest out. I realize that these packages have everything and more but the user manual needs a familiar language so they don't rot in some folder far off in the corner. This is the best time for linux as the other two are falling out of favor quickly in my opinion. It must be tough for the programmers to hear these complaints but like vehicles. most everyone can drive them with ease. Very few can put them together.